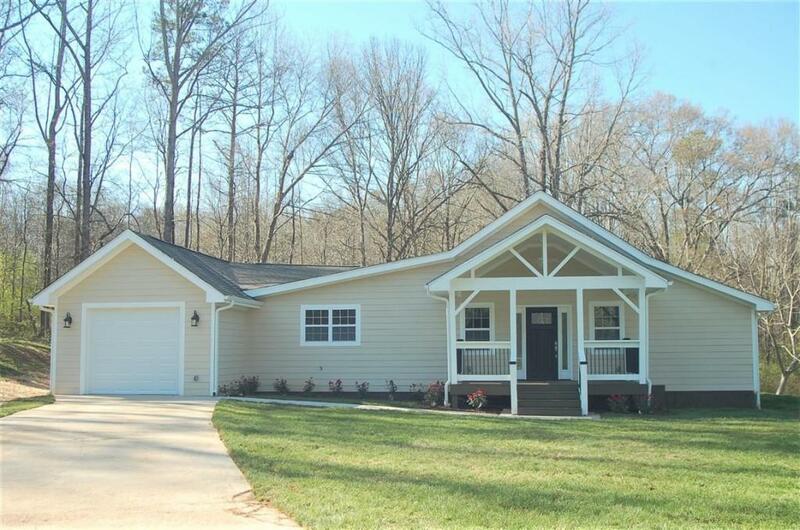 Looking for new construction but w/3 Ac of land? Take a look at this 1940's country farmhouse that's been completely redone. 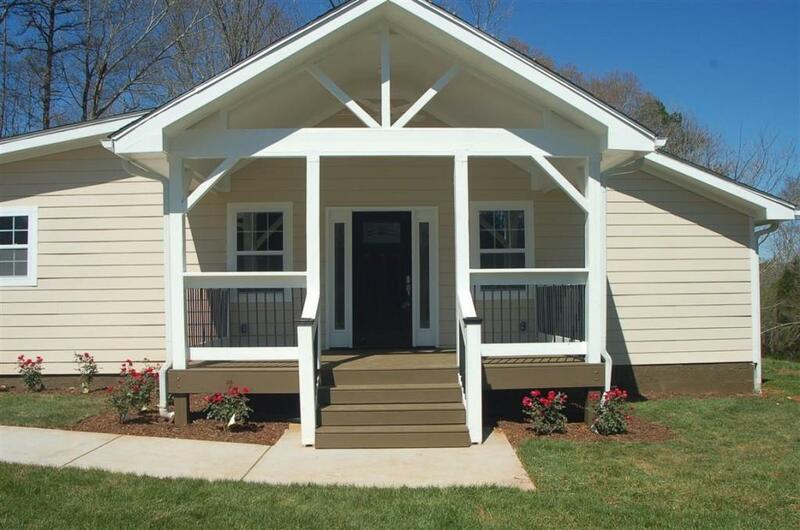 Front porch w/beadboard ceilings, ceiling fan & iron post. 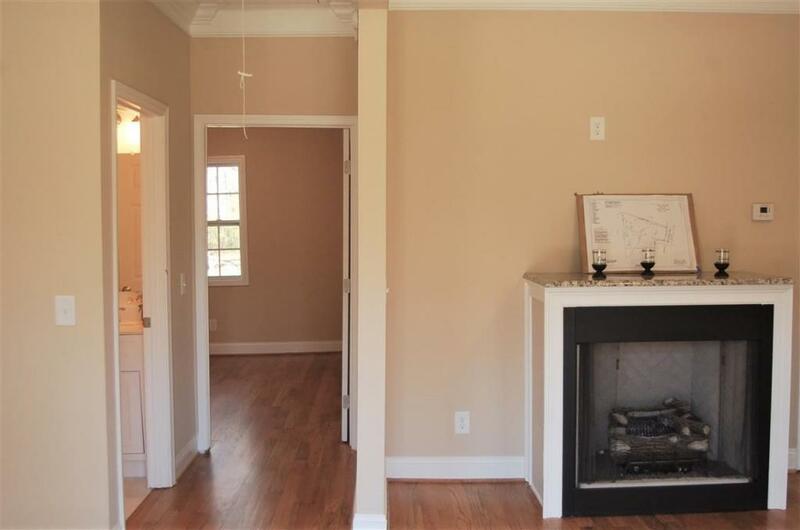 Open LR, DR, Sunrm & Kit w/hdwds & tile. Remote control gas FP. Kit has softclose cabinets, granite c/tops, s/s appl, canned lts, pantry & more. Mstr Ba w/ double vanities & shower w/waterfall tile. 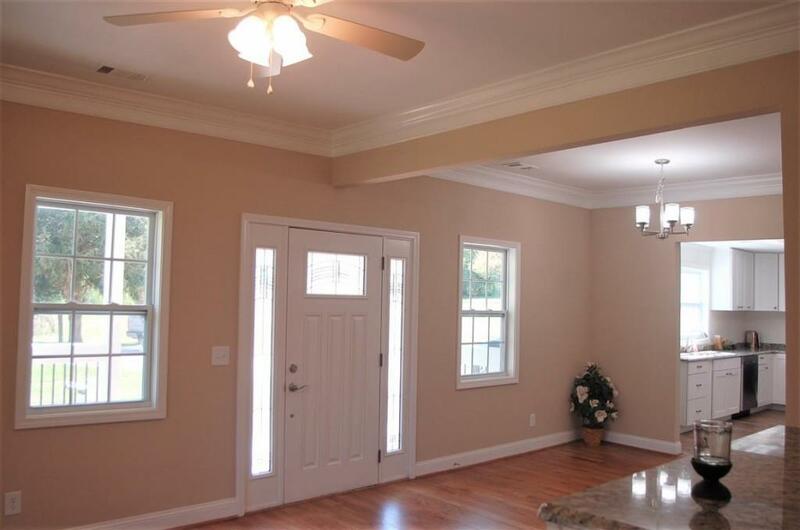 9' ceilings w/beautiful crown molding. Private & peaceful setting w/wkshop, barn & horse stall. New roof, sheetrock, Hardiplank siding, flooring, lights, wiring, plumbing, faucets & much more.